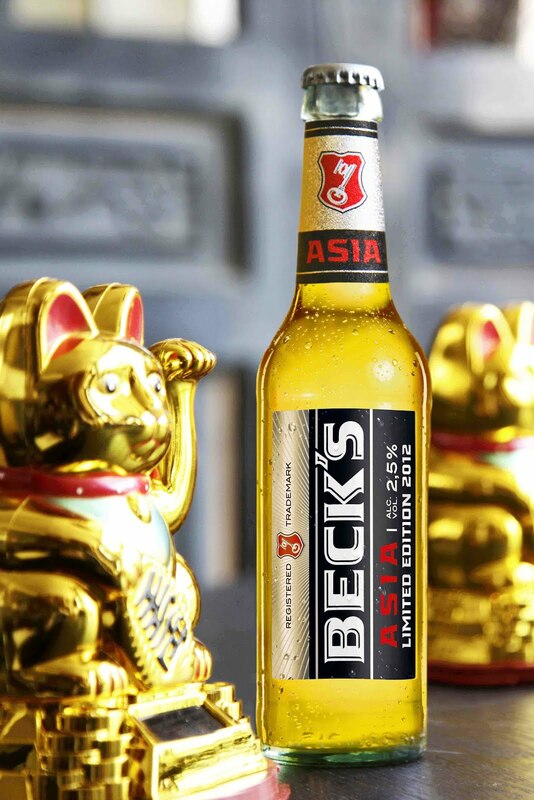 Beck's presents it's far-east inspired limited edition Beck's ASIA with pomelo and ginger. 20 years ago Beck's conquered the Chinese market. 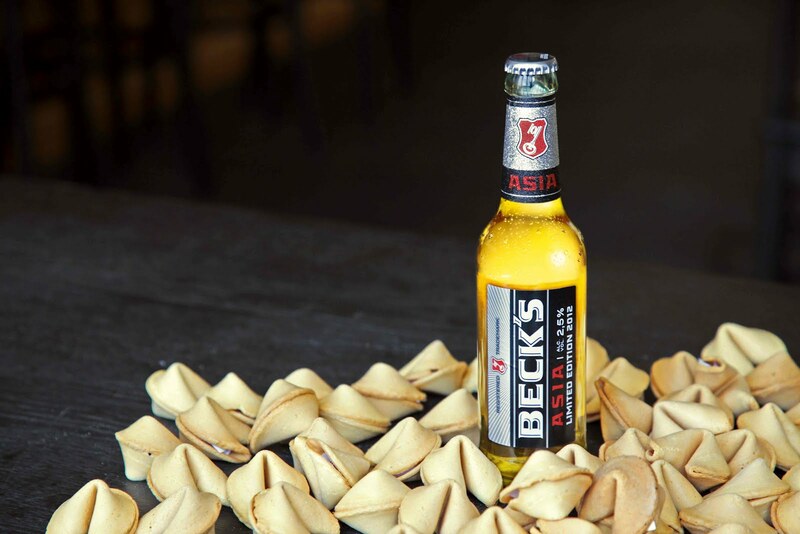 This anniversary will be celebrated in Germany with the aromatic-fruity beer mix Beck's ASIA that consists of 50% beer and 50% soft drink. With the limited edition Beck's is totally in fashion as it's Chinese culture year in Germany and 2012 is also the Year of the Dragon in the Chinese calendar. Beck's ASIA will be available until fall this year on the market and in the gastronomy.